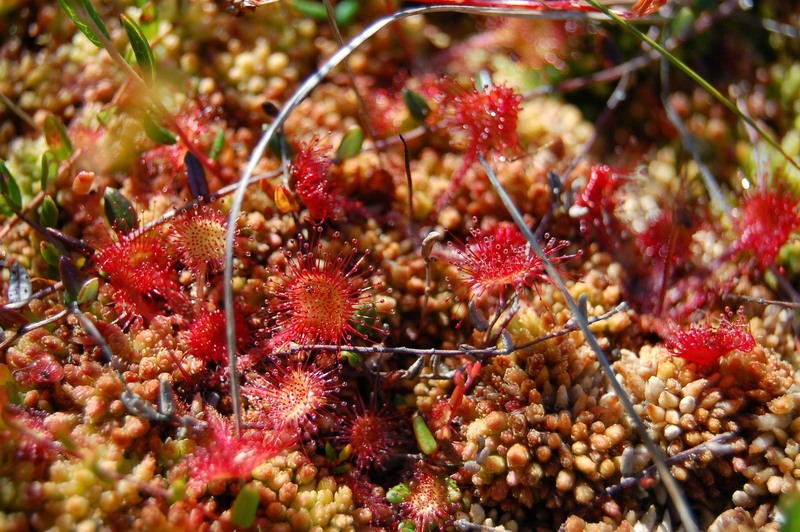 This April we are celebrating Our Beautiful Bogs at The Sill. 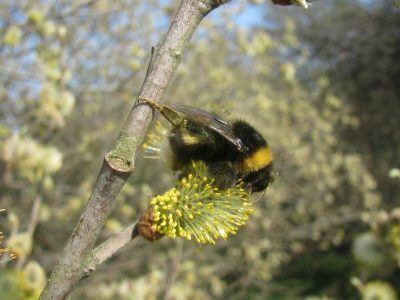 Come and get up close to Our Beautiful Northumberland Bogs with the experts who know and love them on 18th April. Throughout the day you’ll be able to join National Park staff in our learning rooms for a close-up view of the special mosses that make up our bogs. You’ll be able to play an interactive bog game and plant out your own tomatoes plant or sunflower using compost containing no peat. You’ll be able to hear about Caring for our Beautiful Bogs. 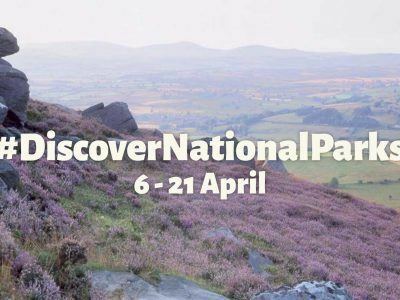 Join Gill Thompson, National Park Ecologist, to learn how we look after these special habitats, where the best bogs are in Northumberland are and when to visit them. This is also a rare opportunity to hear the story of how we used peat-free growing techniques on the Sill’s amazing green roof. Book your place here. 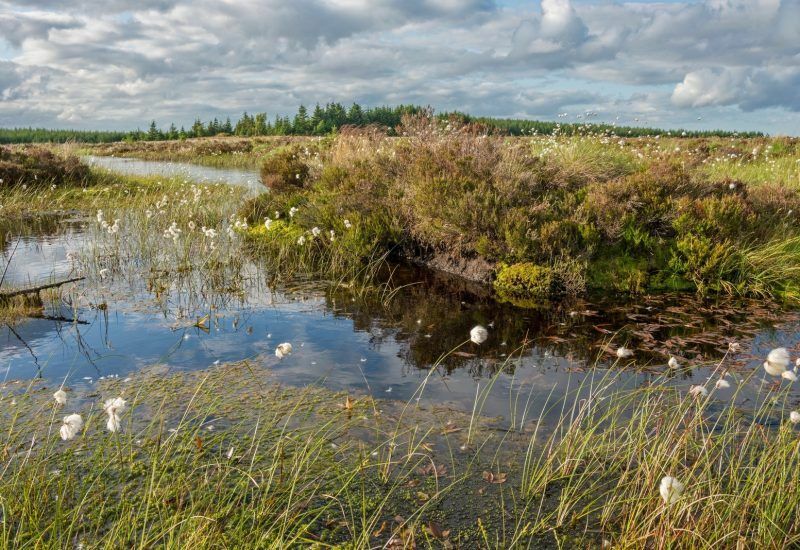 Why not take the opportunity to Visit a Beautiful Bog? 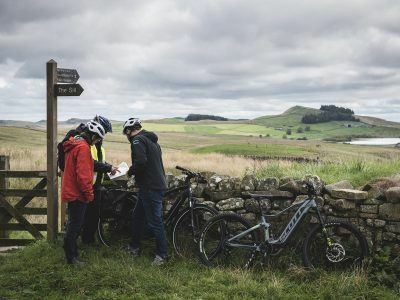 We’re offering a unique opportunity to travel north of Hadrian’s Wall and visit one of the best bogs in the area with National Park staff who know and love these special places. This short bus ride and easy 10min walk will really bring to life everything you have seen about bogs. Listen for the return of the curlew, see the amazing geology of the great Whin Sill and even have a go at measuring peat depth. Click here to book your tickets. 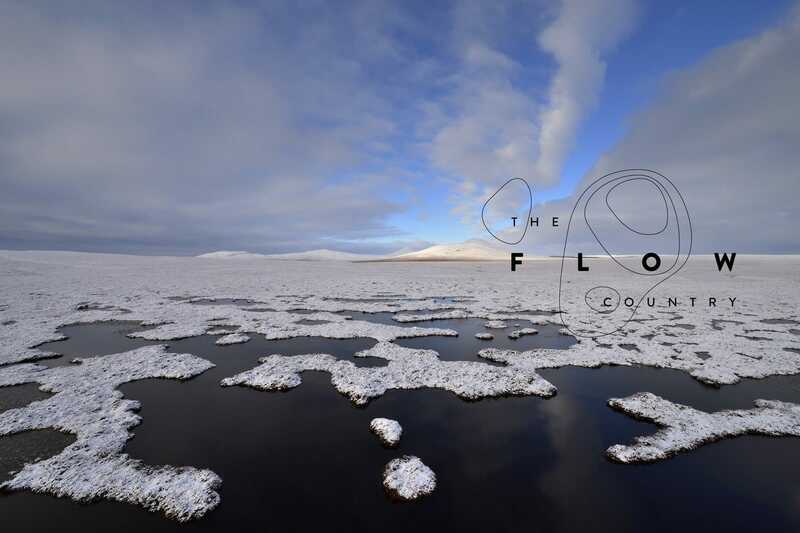 We are also currently hosting an exhibition at The Sill celebrating the peatlands of the Flow Country, which stretches through Caithness and Sutherland in the far north of Scotland and is the best blanket bog of its type in the world. It’s also a candidate UNESCO World Heritage Site, which puts it on the same level of importance as the Taj Mahal, the Grand Canyon, and Hadrian’s Wall, where The Sill is located. It’s a place of vast inspirational landscapes and international importance for biodiversity. Be sure to visit the exhibition to find out more about this incredible landscape. Keen to learn more? Read our recent blog post and find out about our important peat restoration work on Great Tongue Rigg on Lampert farm.